Sportraits are great for showing off the power, personality and grit of athletes -- and they're not just for athletes either -- the same techniques can be used for band, orchestra, chess, cooking -- pretty much any activity you can think of. It's all about using light in creative ways and capturing something different from your average photograph. 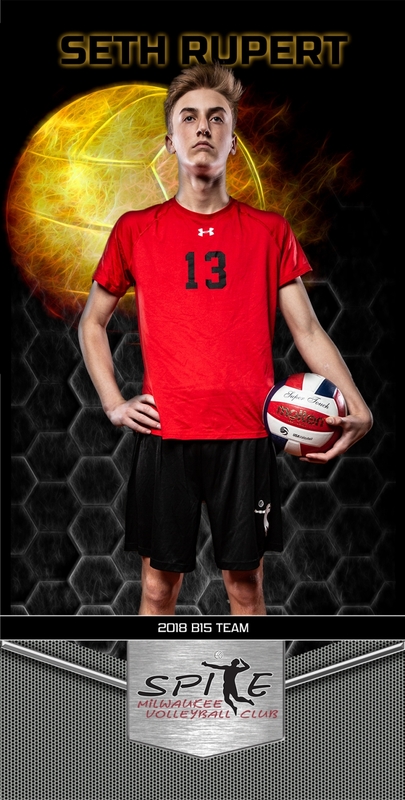 The Sportrait can be incorporated into any senior portrait session at no additional charge. But Sportraits are not just for high school seniors. Athletes, musicians, dancers, hunters, anglers of any age are all deserving of images that capture them in their element in the best possible light. Give me a call or fill out the contact form below if you have any quesitons or would like to book a Sportrait session. Before your session I'll spend a half hour with you, in person if possible, learning about what you want me to deliver in terms of final products, for example: framed prints, canvas wraps, wall groupings, heirloom albums, etc. 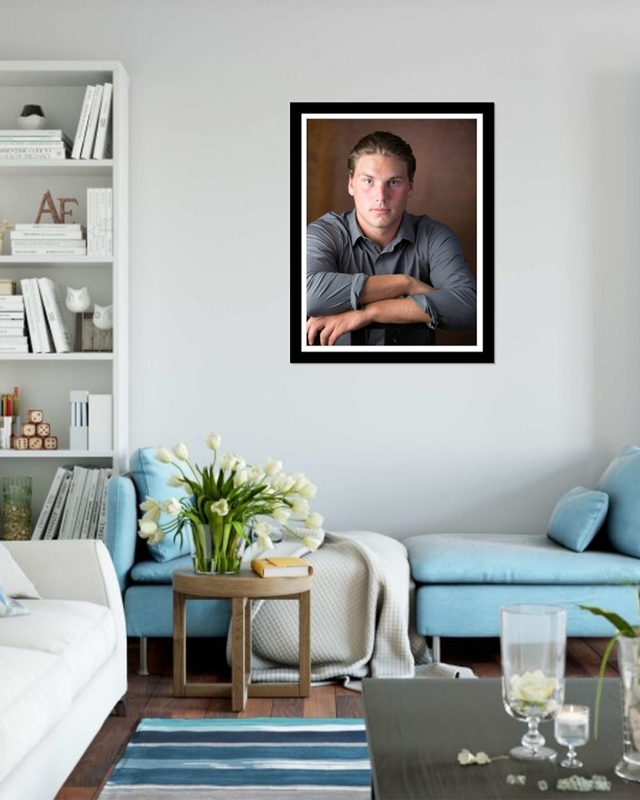 Specifically, I'll need to know something about where you want to display your artwork; the size of the walls; the color scheme you would like to follow; and the lighting conditions where it will be viewed. I'll take all of this into account as I photograph your session, in order to end up with artwork that fits your home, providing you with treasured heirlooms to remember this special moment in life. You will never feel rushed. The standard session allows for up to three hours of shooting time, with unlimited wardrobe changes and locations, within 30 minutes of Hartford. We can incorporate both studio and outdoor locations into your shoot, to give you a wide variety of final images from which to choose. We'll meet one more time about two weeks after your session to review images and place your order. All package orders placed during your image review session receive a 10% discount. Non-printable social media files included with all images ordered. Yearbook photo sent directly to your school. Our session fee is $150 and includes a $50 print credit which can be applied towards the purchase of prints, products or digital files. There is no minimum purchase, but most of my clients spend between $400 and $900 counting the session fee and printed products. Use the contact form below to book your session or ask any questions you may have. Of course, you can always hit the contact page to reach me by phone.